This recording was made at Jai Dee Yoga in Tampa, FL. We are on a twelve week journey to personal transformation by focusing on each of the Baptiste Laws of Personal Transformation. 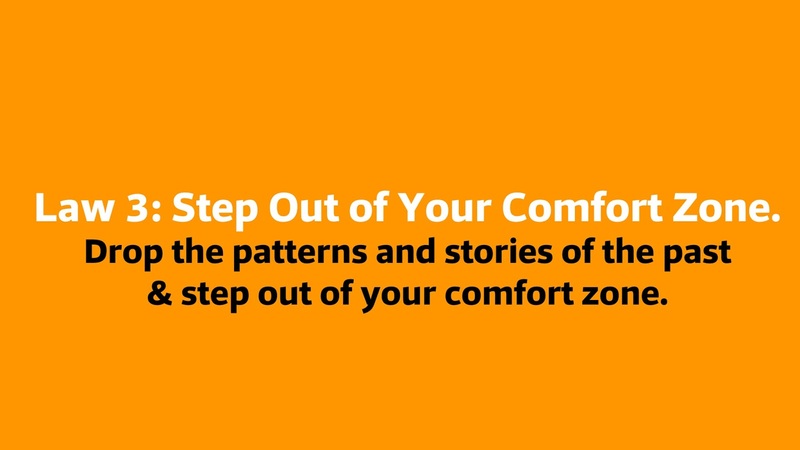 The third week is Law Three: Step Out of Your Comfort Zone. Drop the patterns and stories of the past & step out of your comfort zone.